Mr. Fabrikant has performed tenant evictions since 2000. Mr. Fabrikant’s areas of legal practice include a focus on corporate and business transactions and litigation and started performing Tenant Evictions for Landlords in 2000. 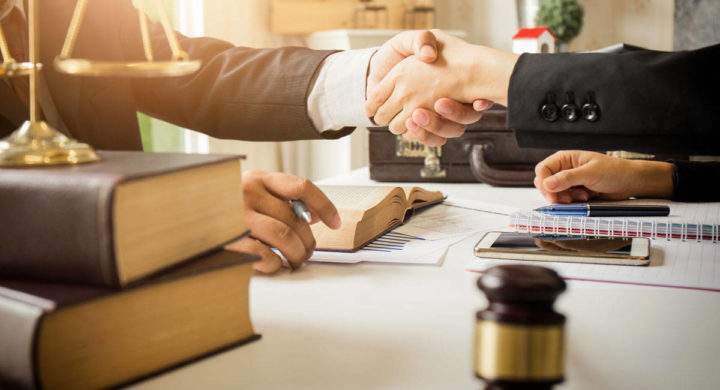 Mr. Fabrikant has also represented clients on intellectual property matters such as patents, copyrights, trademarks and trade secrets, including registrations, contract licensing and litigation in state and federal court. One of our practice areas is Landlord-Tenant evictions. The Eviction Department is supervised by attorney Kevin H. Fabrikant. We perform tenant evictions for large apartment complexes, commercial landlords, property managers, and for individual landlords. Which Eviction Notice to use? Before starting an eviction the tenant must be served with a Notice. Visit the Help Center to prepare the Notice yourself or we can be hired to draft the Notice. We strive to provide the most effective and efficient residential and commercial tenant eviction legal services available. One of our practice areas is landlord-tenant evictions. The Eviction Department is supervised by attorney Kevin H. Fabrikant. We perform tenant evictions for large apartment complexes, real estate managers, and for individual landlords. Tenants who do not pay rent cause huge financial strains upon landlords. 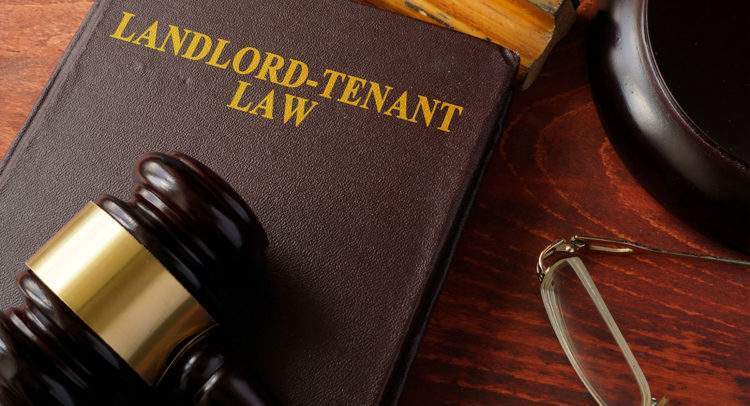 Furthermore, tenants who breach lease agreements for any other reason can cause substantial problems for landlords as well as other tenants on the property. Thus, our goal is to promptly remove those tenants not complying with their leases. 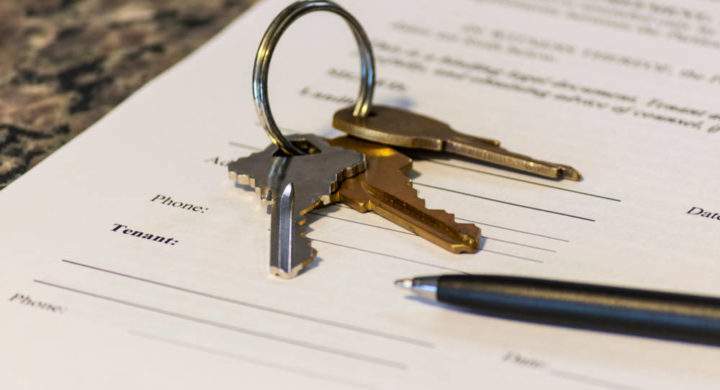 We accomplish our goal by being extremely time conscious and meticulously following legal eviction procedures, while at the same time offering an affordable fee to our clients. Experience with tenant eviction procedures, dedication to our clients and conscientious efficiency is how we are able to meet our goal of completing each eviction case within 30 days. Fill out the form below, our office will get right back to you. Have Questions About Hiring Us? We try to charge flat fees for the eviction services we perform for our client throughout the entire eviction case. We start with the initial flat fee for the eviction of $425. We are able to charge such a low fee because we have processed thousands of eviction and learned how to streamline the process to perform the eviction efficiently and timely. Additional fees may apply, ask us for details. We help you keep updated through the use of our Weekly Summary Reports. Once a week, typically on Fridays, we issue a case status report that details the eviction case’s progress and what is pending and the next steps we plan on taking. We also send regular notifications to our clients as the case progresses that detail what has occurred and whether the landlord or property manager needs to take some action to assist us in the eviction case. We process tenant evictions throughout Florida. We have multiple office locations with our main office in Broward County, conveniently situated in Hollywood. Most of our clients hire us through email or the telephone. Clients are also welcome to come into the office or make an appointment at one of the other locations. Sometimes we do meeting via online video systems for convenience. Our familiarity with the courts throughout Florida enables us to efficiently and effectively process eviction cases in all Counties and therefore provide a reliable service for our clients. Our goal is to complete each eviction case within 30 days. We know that losing time can mean losing a lot of money and maybe even placing the property at risk. We adhere to strict timelines for internal office procedures to work to achieve our goal. It is not an easy task because different County courthouses have different procedures to process cases. And the judges are each able to have procedures they want followed, which are not all the same. But we maintain our commitment to conclude each case as quickly as possible. A security deposit is held by a landlord as security for the tenant’s complete performance under the lease. After the tenant vacates, the landlord should do a walk-through of the property with the then-former tenant present. Any damages to the property should be noted on a move-out form. Taking pictures of damages can also prove useful later. Then, the landlord can perform an accounting of damages caused to the property beyond reasonable wear and tear, unless the lease has other provisions regarding damages. And an accounting of any sums that should have been paid by the tenant but which remain outstanding should be performed. 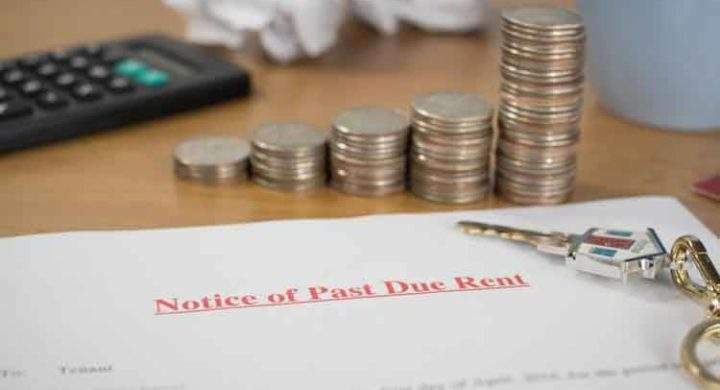 The landlord then has limited time to properly serve documents upon the former tenant in order to keep the security deposit and apply it against money the former tenant owes for damages and rent or other money owed to the landlord. Proper procedures must be followed, or the landlord may forfeit the right to keep the security deposit. Commercial tenants place their personal property onto the leased premises. This includes things like inventory, equipment, and supplies. 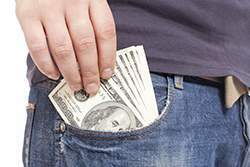 The landlord is, by law, granted a lien on the tenants’ personal property. The landlord can enforce this lien right by stopping tenants from removing their personal property from the rental premises. A Distress Writ is a legal mechanism to prevent tenants from taking their property out in a midnight rush to abandon the premises and try not to pay rent owed. Our firm can seek issuance of Distress Writs for commercial landlords. 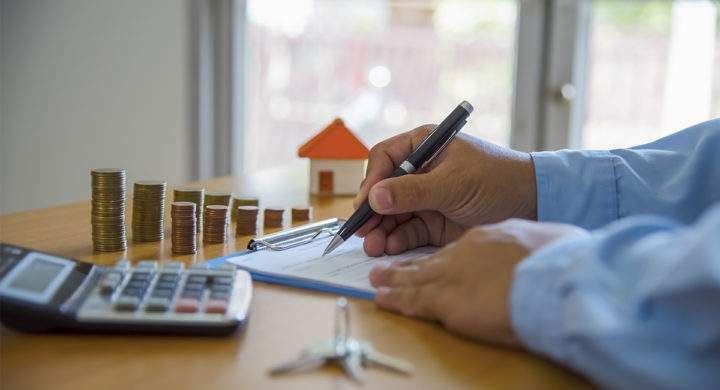 Florida law grants landlords in commercial properties the right to assert a statutory lien on all of the personal property the tenant brings onto the premises. The lease may also allow for a consent or contractual lien on tenant property. The landlord can take steps to enforce the lien, by retaining the property of the tenant and by foreclosure of the lien. 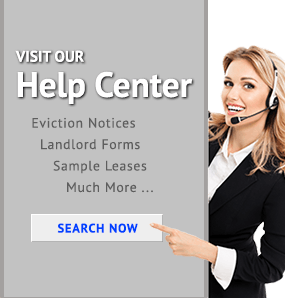 Hire Us to enforce a Landlord’s Lien rights! A guarantor to a lease is a person or company that promises to pay money that the tenant fails to pay. Enforcement of lease guarantees involves compelling the guarantor to be notified of the tenants’ default, and a demand for payment. Otherwise, a lawsuit against the guarantor may be required. 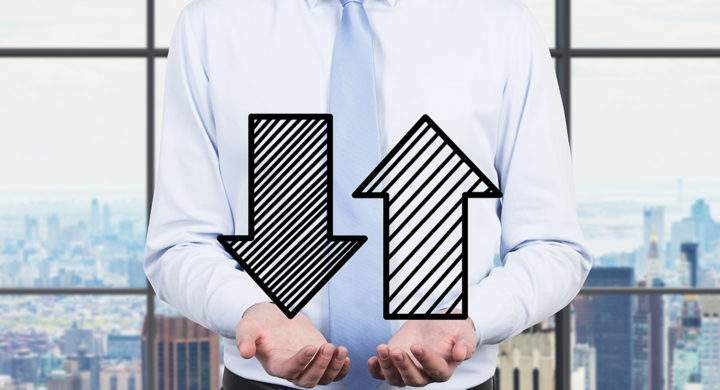 The defenses a guarantor can raise against the landlord’s lawsuit to enforce the guarantee are usually quite limited, making enforcement of the guarantee more likely to succeed. A transfer of the leased property could have an effect on the guarantee. Hire Us to Enforce a Lease Guarantee! We help residential and commercial property landlords with evictions and many more landlord matters. Find the information below and much more at our help center. 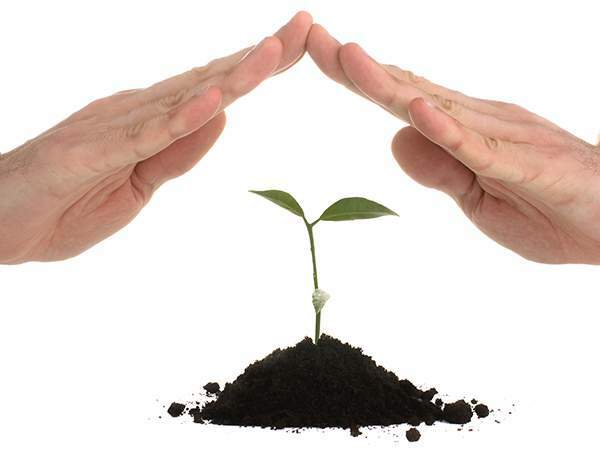 Insurance Subrogation and Landlord Exposure: Landlord Responsible? Is the landlord liable for the tenant flooding the Unit below? What if the Unit below has insurance, covers the loss, then sues the landlord above for the loss? Renting stores or office spaces that are in areas where zoning laws are strictly enforced are challenging to get. 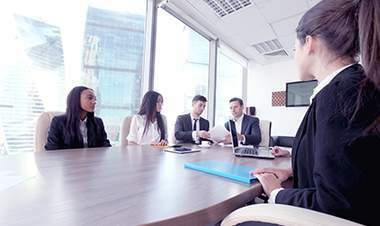 Usually, these leasing agreements have many requirements such as excellent credit scores and many other stipulations having commercial landlords and commercial tenants agreeing to each other terms and conditions to finally lease the unit. Foreclosure Defense Lawyer for Hire. Are you searching for a foreclosure defense lawyer? If so, The Eviction Law Firm can help! Let us walk you through these process to have an idea of what it takes to successfully win this case. If you have purchased a property at a foreclosure sale and wanted the tenant to vacate, there are a few things that you need to do. Are you searching about how to evict Airbnb guest and you don't how where to start? If so, The Eviction Law Firm can help! Airbnb allows people to rent out a property they control per day. Is Your Tenant Listing the Property on AirBnB? Could Cost you A lot! With websites such as Airbnb exploding, unscrupulous tenants have been causing landlords a lot of problems & costing a lot of money. In a residential multi family apartment community, the tenant wants to rent a two-bedroom unit. Then tenant decides they do not want to stay there. 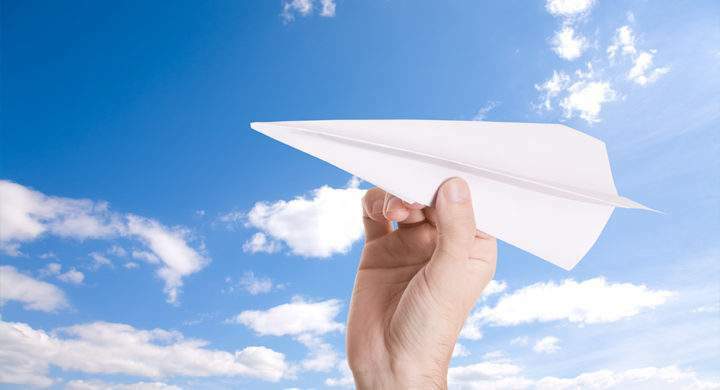 A landlord in the commercial retail space wanted to serve the tenant with a notice of change of new management by email. ARE YOU HAVING ANY PROBLEMS ON A CURRENT EVICTION? Copyright ©2019 Eviction Law Firm. All rights reserved.